Arsenal Vs Manchester City : The Most Important Game For Unai Emery At The Emirates So Far? The Gunners will face Manchester City in their first match of the Premier League season. The most exciting clash of this game-week is going to be between Arsenal and Manchester City. Both sets of fans are excited to play the first match of the season. Manchester City have recently outclassed Chelsea in the Community Shield match in the previous week and new Gunners’ manager Unai Emery will now want to do at least challenge their rivals. Manchester City are running through a great sort of form from the previous season. The Citizens have won the Premier League title in the previous season. Under the management of Pep Guardiola, Manchester City are looking like a great side in the field as the manager has worked really hard to build such a side since last two seasons. Pep Guardiola will be trying to win the Premier League title this season too. But the job will not be very easy for them as Liverpool, Chelsea, Manchester United, Arsenal and Tottenham Hotspur will be ready to challenge them this season. The inclusion of Riyad Mahrez will surely strengthen the side of Manchester City in this season. With the bench depth they have, Manchester City are going to be one of the favourites to win the Premier League title once again in this season. On the other hand, after the completion of the era of Arsene Wenger at the Emirates, the new manager Unai Emery will take the charge of the team at the Emirates. It will be the first game of Unai Emery at Emirates in the Premier League. It will surely be a tough challenge to play against the title holders Manchester City in the first match of the Premier League. The next match will be against their local rivals Chelsea at Stamford Bridge. So, two tough challenges are awaiting for Unai Emery to overcome at the beginning of the Premier League season. The Gunners will surely fall behind others if they are not able to perform well against these two top sides. 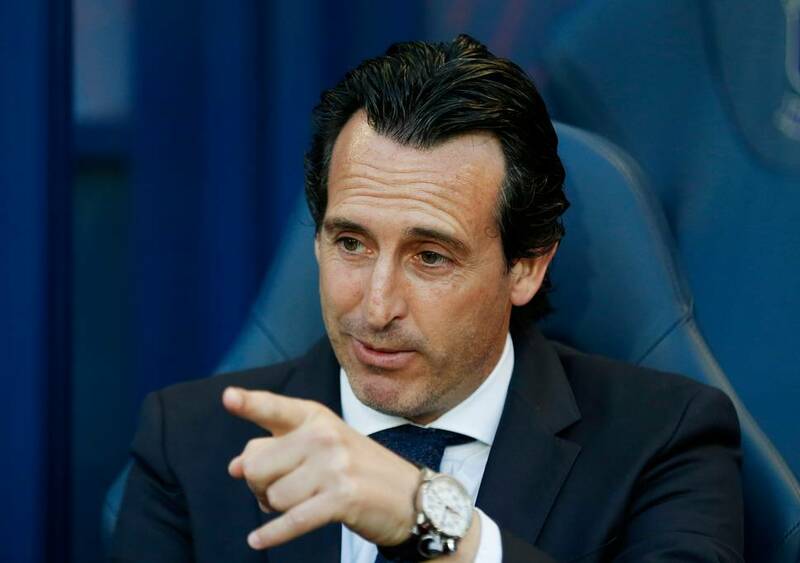 Unai Emery has made it clear that he wants to finish in the top four positions in the Premier League in this season with Arsenal. The journey of him will begin from today and it will be a fascinating one. Pep Guardiola has confirmed that Kevin De Bruyne and Raheem Sterling will take part in the match against the Gunners in the Premier League match. Pep Guardiola has a lot of options in hand to play. But, he will more or less play the same starting eleven which was against Chelsea in the Community Shield match. Nacho Monreal and Sead Kolasinac are injured; so Maitland-Niles will play in the left back position. Alexandre Lacazette might be in the bench in this match with Pierre Emerick Aubameyang will be the man to watch out for the Gunners. Next articleLiverpool Vs West Ham : Are The Reds Ready For The Big Test With Some Key Players Not Starting?